Next working day delivery service available (subject to stock) for orders placed before midday to addresses within England and Wales. 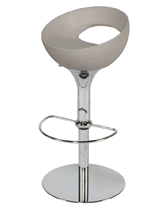 Any stock products that require polishing and upholstery will be subject to processing time. All deliveries are tailgate only unless by prior arrangement. Please click here to request our latest catalogue so that you may browse our complete product range.